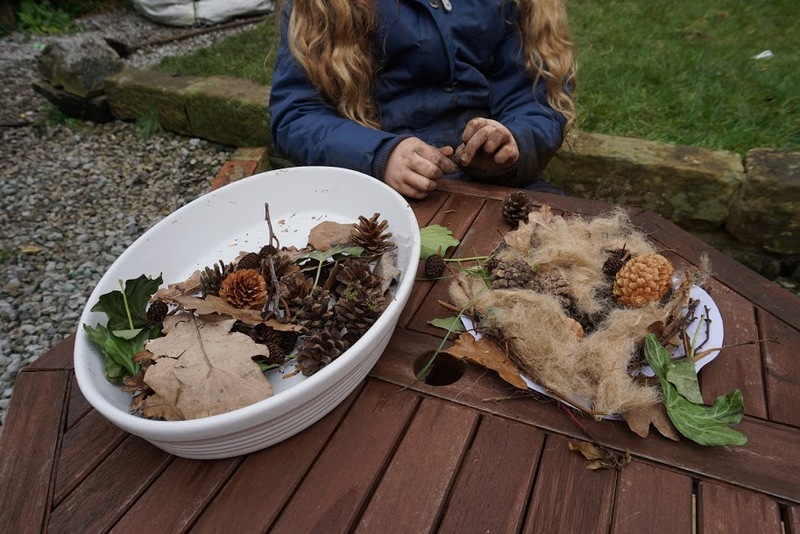 The beginning of March was our first official week of home education using the nature curriculum Exploring Nature With Children. This week’s theme was Nesting Birds and a lovely theme to kick start our schooling. Here are some of the things we got up to this week. Every day, before we start any learning, Neiva, using a mini white board and pen, writes her name, the current day of the week, what the weather is like today and how she is feeling. We do this because although having hyperlexia makes her an incredible reader, she is a very reluctant writer, so we try and get the writing done and dusted first. She is also left-handed like me. I remember struggling with the tripod pencil grip at her age so a small but important part of our day is to ensure she gets regular writing practice. 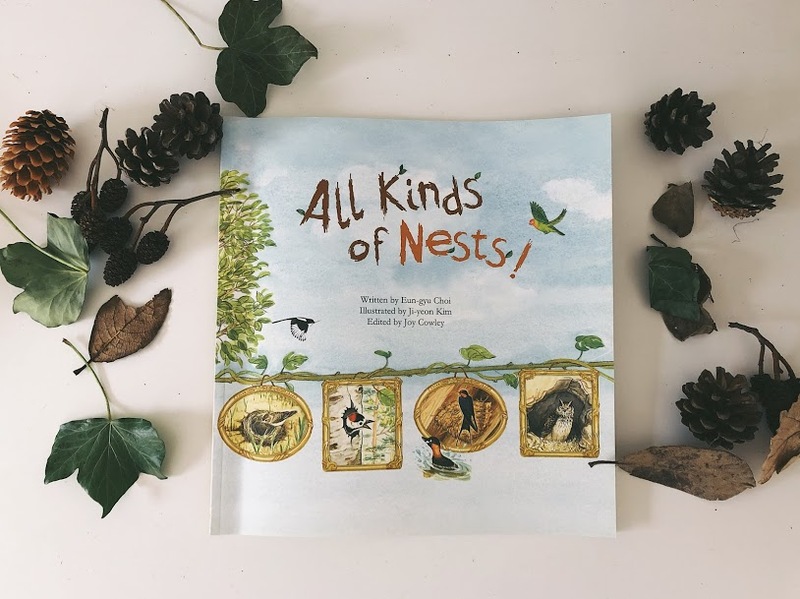 The book that we choose for our reading this week was the beautifully illustrated, All Kinds Of Nests. It was one of the book recommendations on the curriculum and it was perfect. 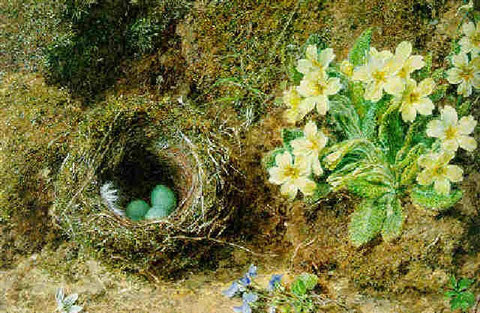 The premise of the book is that each type of nest is the best for the bird who made it. For example, a grebe’s nest floats on water and a skylark’s nest is on the ground. This book helped us to find out about different birds by looking at their nests. Using the Twinkl subscription, I searched for fun and exciting ways to cover the above subjects using our current theme. There were so many really good worksheets that we worked through. Egg and nest addition and subtraction, more and less and pencil control practice. This is also something that is part of our daily routine. Each week, Neiva learns a piece of poetry related to the weekly theme we are studying. The nature curriculum has an extensive list to choose from. I purchased the book I Am The Seed That Grew The Tree which is a collection of seasonal poems old, new and anonymous, that cover an entire year of the natural world. It has become our go-to book for our weekly poems. The illustrations are very beautiful and enchanting. The middle of the week saw us making our very own birds nest. 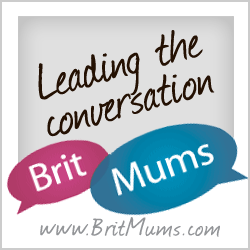 The Nurture Nature Kids Facebook group I am a member of, had set a playmail challenge. The idea was that we were paired up with someone else in the group. In February we each sent a loose play parts package to our respective partners. 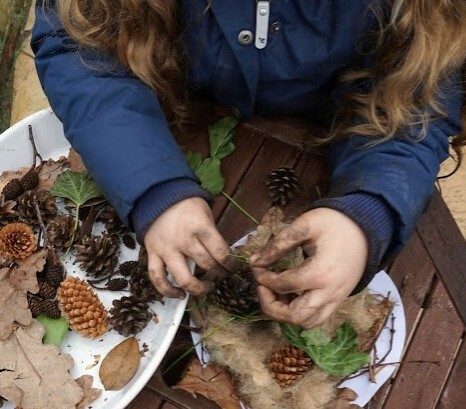 Anything that can be used in loose play….. bark, acorns, shells, leaves – was to be included. Once we had received our package the idea was to post an picture of how we played with our loose parts on Instagram and in the group. It was a lot of fun and the package I received all the way from Scotland, was used to make our birds nest. The only additional item we had to add were moss and mud. Neiva and I usually finish the week on some kind of edible treat. 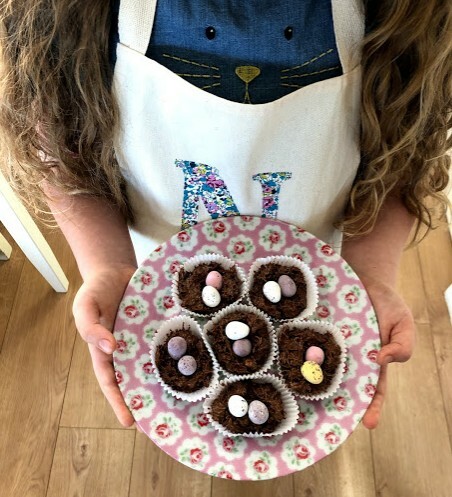 We made these no bake chocolate birds nests. The recipe could not be easier. This particular recipe makes 8-10 birds nests. A delicious easy no bake treat that your children will love. Break the chocolate into pieces and melt gently over a bowl of simmering water. Once melted, remove from heat. Stir the crushed shredded wheat into the melted chocolate and coat. Add the mini eggs and place in the fridge to set for at least one hour. We have thoroughly enjoyed our first nature schooling week. Next week’s theme will be Spring Pond Study. We are really looking forward to this and cannot wait to share our week with you. Thank you for taking the time to read. 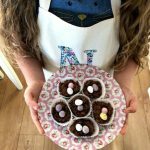 We can usually be found over on Instagram so pop across and say hello! If you have any questions please feel free to leave a comment below. Hello! I'm Leanne. 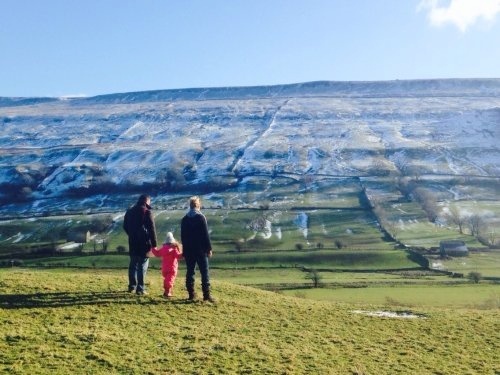 A wife, mummy and Aromatherapist who drinks tea in pretty teacups whilst writing about life with our beautiful nature loving girl with an extraordinary gift.